Why are transitions from authoritarian rule often marked by spikes in communal violence? 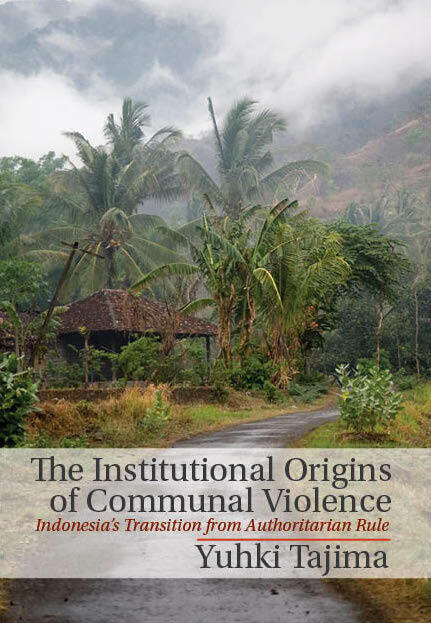 Through examining Indonesia’s recent transition to democracy, this book develops a novel theoretical explanation for this phenomenon that also accounts for why some communities are vulnerable to violence during such transitions while others are able to maintain order. Yuhki Tajima argues that repressive intervention by security forces in Indonesia during the authoritarian period rendered some communities dependent on the state to maintain intercommunal security, whereas communities with a more tenuous exposure to the state developed their own informal institutions to maintain security. As the coercive grip of the authoritarian regime loosened, communities that were more accustomed to state intervention were more vulnerable to spikes in communal violence until they developed informal institutions that were better adapted for less state intervention. To test the theory, Tajima employs extensive fieldwork in, and rigorous statistical evidence from, Indonesia as well as cross-national data.